It can be seen nowadays that the number of iOS users is growing slowly and steadily as more and more people who use Android have now decided to switch their often flawed devices to something smoother and efficient. Lucky for them, the iPhone 8 is just about to be released. 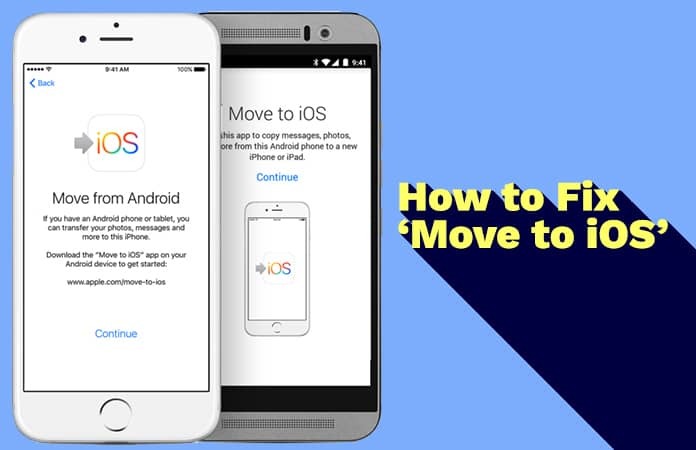 Now if you’re one of those who decided to go from Android to Apple, then you’ve also wondered and come across the issue of moving all your data and files to your new iOS device. 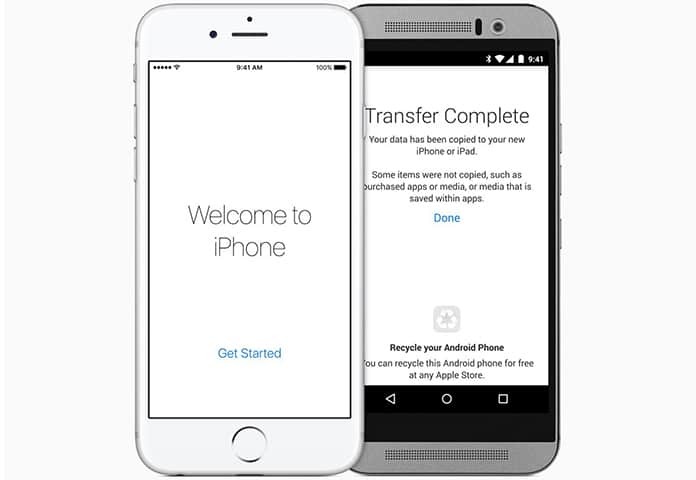 Apple kept these users in mind and went forth to create the Move to iOS app for Android phone, which allows users to transfer contacts, messages, photos and other data from Android to iPhone. 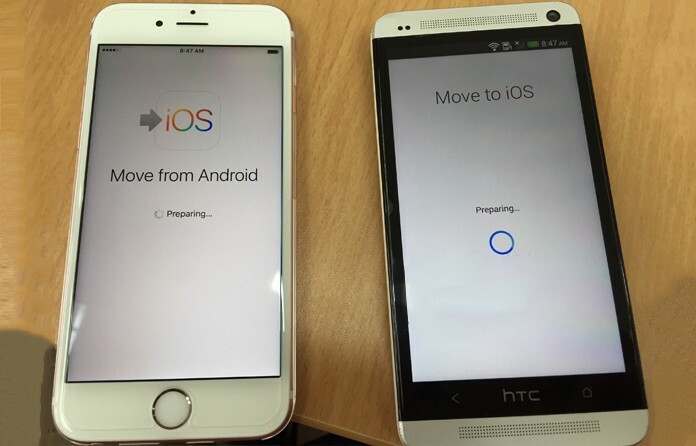 However, there is a certain problem that’s faced sometimes and the move to iOS stuck on preparing. Unable to migrate – Try again later. The transfer was interrupted error. 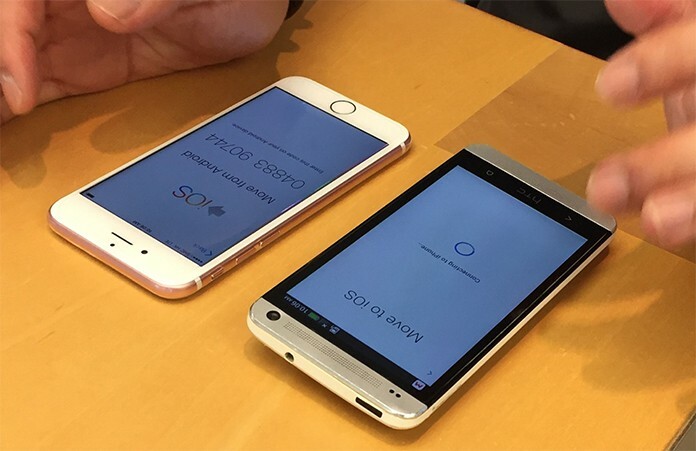 Move to iOS could not communicate with device. WiFi connection keeps disconnecting on both devices. Begs the question of how to fix these particular issues, such as move to iOS stuck on preparing, and so we’ve managed to find a workaround to finish this error. You have turned on the WiFi on your Android phone. Proceed to the steps below to fix Move to iOS stuck on preparing and other kinds of issues. Connect your Android phone to the WiFi while it is in Airplane mode. Make sure you switch off the Smart Network Switch option or anything parallel to that option as it may affect the Wi-Fi connection on your Android phone. Disable the cellular data connection on your Android phone. Move Data from Android -> Continue is an option you’ll see and after choosing, you will come across a ten-digit or six-digit code on your iPhone screen. In such a case, if you’re unable to generate the security code on your iPhone, click on the Back option on the top-left corner and then try retrieving the code. If after a number of trials the code won’t come back, then just restart your iPhone. This is the solution for the scenario in which the Move to iOS app is stuck on “Moving items into place…” or “Preparing…” for hours and in such a case, you must restart both of your devices and give it a go again. Please keep in mind that while you’re transferring, you shouldn’t use other apps on either of the devices, or your content won’t transfer. 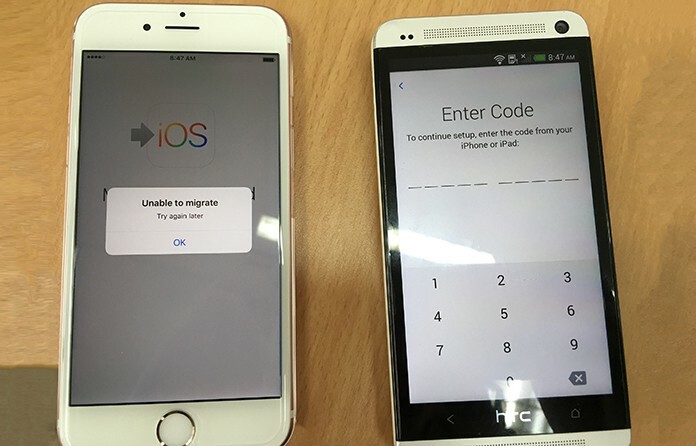 We hope that this has fixed any issues and now you can successfully move your data from an Android to iPhone. If you still face any problems/issues feel free to ask us in the comment below.